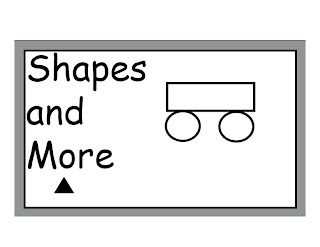 Shapes and more! I made this mini workbook for the little guys. I had fun making it---I was able to get in touch with my inner child.